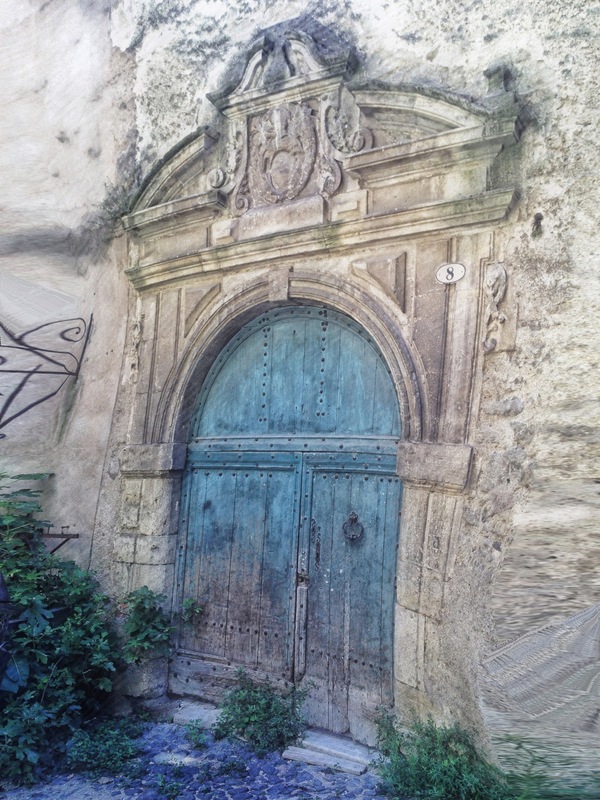 This is an old portal in Pezenas, France. This was shot with my iPhone 4s . The app used to shot the image was ProCamera, cropping and adjustments were done using Snapseed, further editing was done using Repix, iColorama and Image Blender. This gate is so beautiful on the outside that it makes it hard to stop admiring and go in!